For an understated Look4Less which only hints at its designer inspiration, look no further than this round crossbody bag from &OtherStories. The round metal handle gives a nod to the Pixie bag but this bag is a great design in its own right. 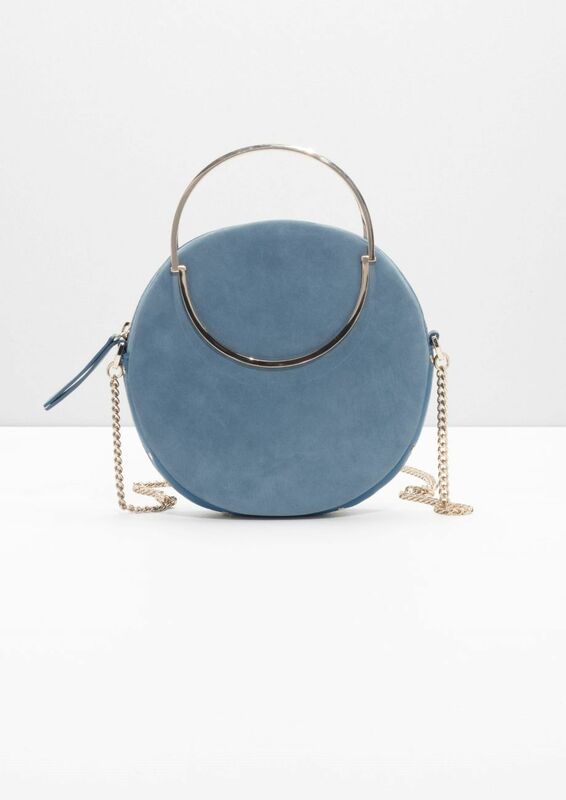 The small leather circle bag costs €110 and can be purchased by clicking the image below. These bags are gorgeous, love the colors. I love any bag that has the option to be a cross body bag and make me hands free! I don't support the leather industry but would love to see faux leather alternatives! Such a cute look-a-like! Love the shape. 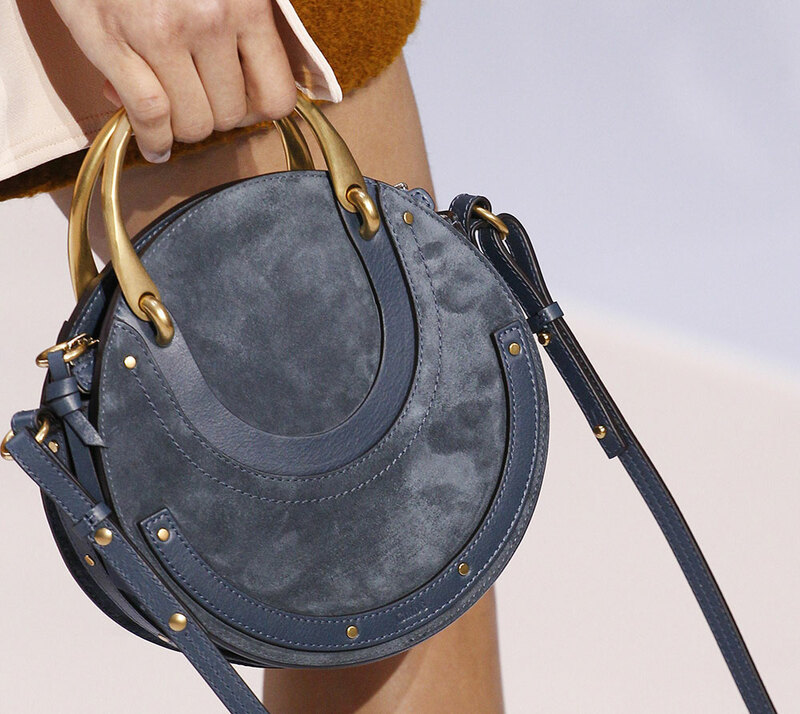 absolutely gorgeous is as good as the Chloe bag! I really love the circle shape and gold handle bar.